We’re at the height of summer and it’s absolutely sweltering, and while it’s lovely being outdoors in it, for the most part I’ve been dreaming about what it must be like to feel cold – You know, actually having to add more layers as opposed to stripping down as far as you can without getting arrested for indecent exposure! Which got me to thinking about why camping in the winter is cool! 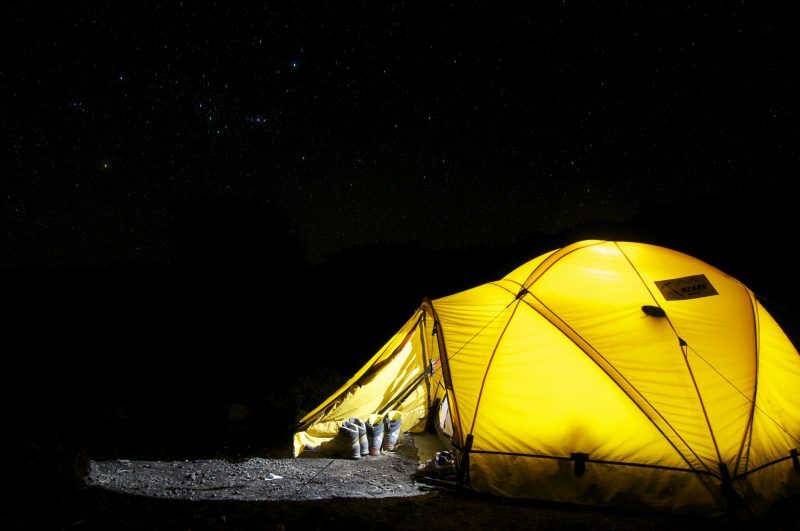 If you’re an avid camper then you won’t need all that much convincing, though for most people, the thought of sleeping in a tent during the winter months isn’t very attractive. In this post however, we are going to explore some of the reasons why it’s not all that bad – if done properly that is. It’s fun camping in the Summer of course, though there’s no fun in not being able to escape the blistering warmth. Want to know what’s cool about camping in the winter? The fact that you can wrap up all warm and cosy in your tent without suffocating and drowning in your own sweat. Many insects won’t survive the cold and wet, while the rest will go into a light form of hibernation called diapause – the same applies for snakes, who will (for the most part) wait for the warmer months before wondering the bush once more. That’s right, so not only will you spend significantly less time swatting flies and running from snakes, but you can also avoid small talking with anyone else that you might bump into. Simply put, camping in the winter will afford you a little peace and quiet! 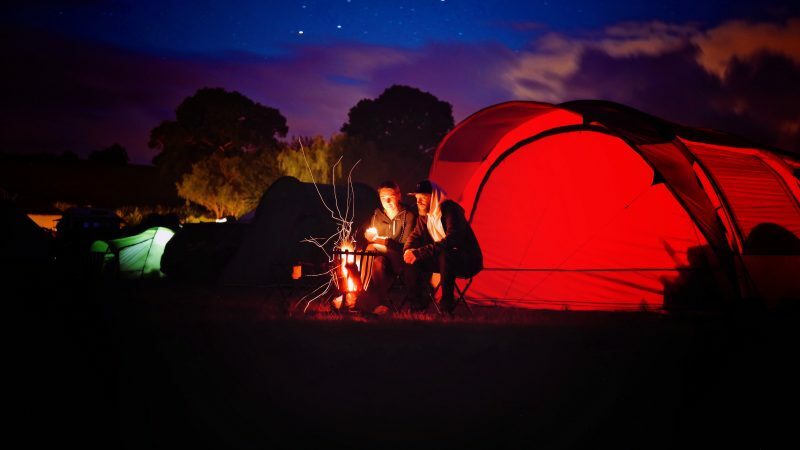 Part of the fun in camping is going out and buying all of the latest gear, particularly when it comes to buying things which you can wrap up warm in. Grab yourself some affordable camping mats, a couple of snug sleeping bags a winter tent and you’re good to go! Where’s the fun in going camping if you can’t make a fire? 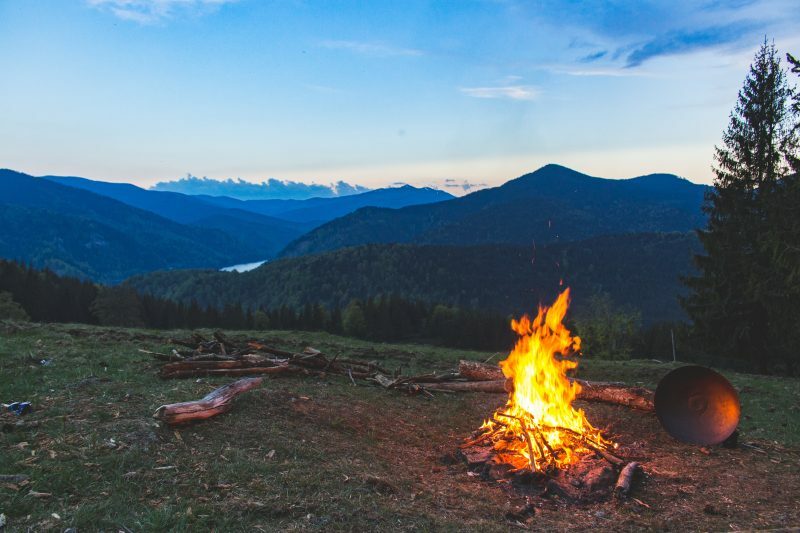 During the height of summer many places will have restrictions on making fires due to the high risk of fires spreading – whereas in the winter you can go nuts! So, build your fire, sit round and enjoy the crackle and hiss of nature’s most fascinating and alluring element. 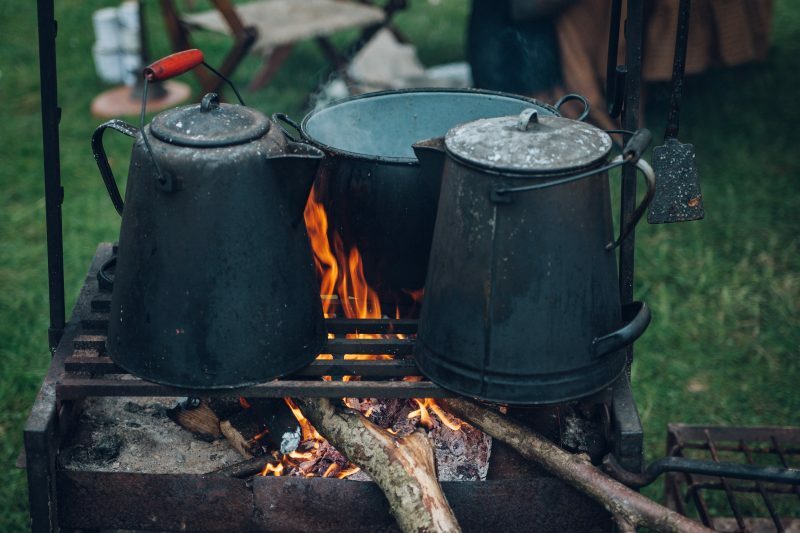 In addition to having your campfire, you can practise a variety of campfire cooking techniques – a great way to stay warm and well fed at the same time. And of course, naturally you’ll need to fuel up more in the winter months – so, grab a nice hot tin of soup, warm your hands and fill your belly with some hearty grub! It’s safe to say that winter isn’t peak-time for camping, so you’ll find that you can save an awful lot of money when it comes down do it. And the best thing is that what you save on camping costs you can spend out on yet even more amazing camping gear.